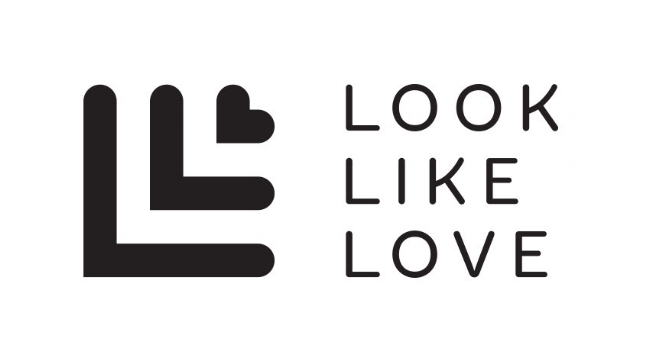 Discovering like-minded and passionate people is always inspiring, whether a designer, advocator, educator or blogger, so it was lovely to be introduced to the Scandinavian version of Look Like Love, Nordic Design Collective. Having a received an invitation to their first pop-up shop based in Putney, South West London, it was an opportunity to share our approach, ethos and ideas on how we both support, nurture and promote our own native designers. With a global appeal and popularity for Nordic design, (just add 'scandinavian style' into Pinterest and you'll see what mean,) founder Maria Richardsson spotted an opportunity to showcase a variety of designers from across the Nordics, and provide an online marketplace to sell their wares. With a strong emphasis on homeware and accessories, there is a beautiful freshness to the curated mix of independent designers on show, with simple materials, forms and colour combinations perfectly surmising the ever-popular Nordic style. Designers from across the region can apply to be added to the site, but what links both Look Like Love and Nordic Design Collective is that there has to be story, a meaning behind each piece. This is not design for design sake, the layers of aesthetics have the ability to be peeled back to reveal something about them as a designer, their inspirations, their aspirations and ultimately their meaning. Earlier in the year, the team sat down to try and outline their passion for what they offer and how this could influence and empower others. After several discussions and brainstorming sessions, the Nordic Design Collective Manifesto was launched, and now forms the basis for the company's approach and outlook not only on the business, but also as their own personal mantra. Be Passionate. Life is too short to settle for less. Create Great Things. Make stuff that makes you proud. Share your Ideas. And give credit to the one who deserves it. Be Kind. Compassion brings happiness. Be Brave. Find your way and believe in it. A simple set of rules, but powerful nonetheless, and with degree shows opening across the country as we speak, they feel even more important and relevant to to the next generation of new, independent designers. Nordic Design Collective Popup Store in collaboration with Blåbär Nordic Living in Putney, London. Open from 20th June to 20th August.